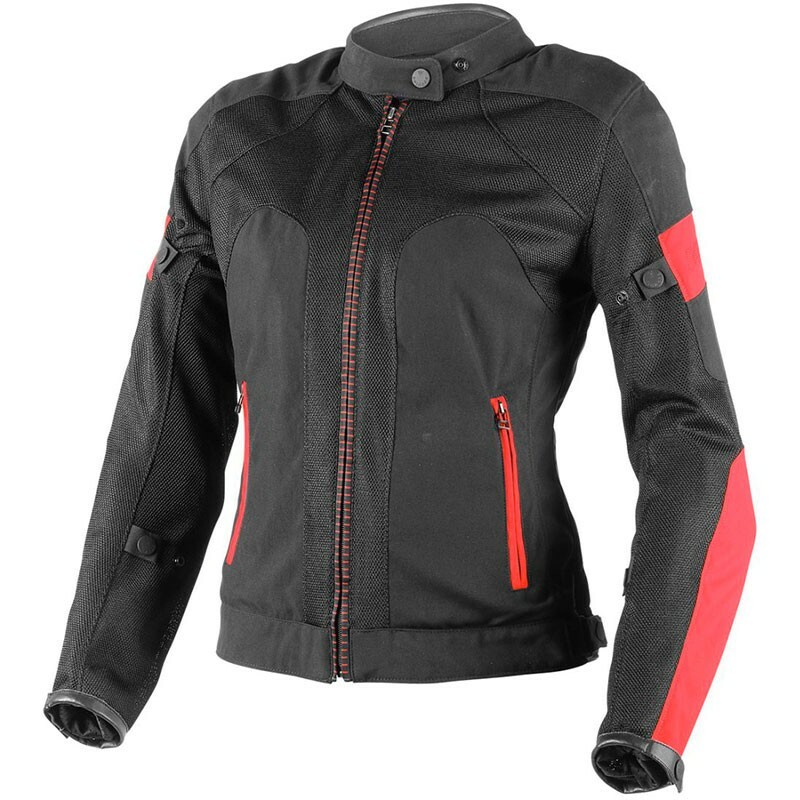 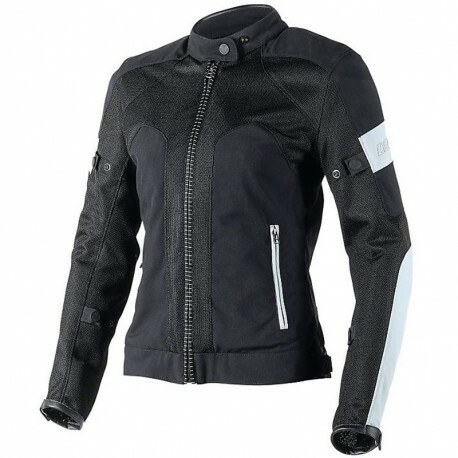 The Italian motorcycle clothes manufacturer Dainese presents you is new innovation on the summer textil for women the jacket Air Frame Lady Tex. 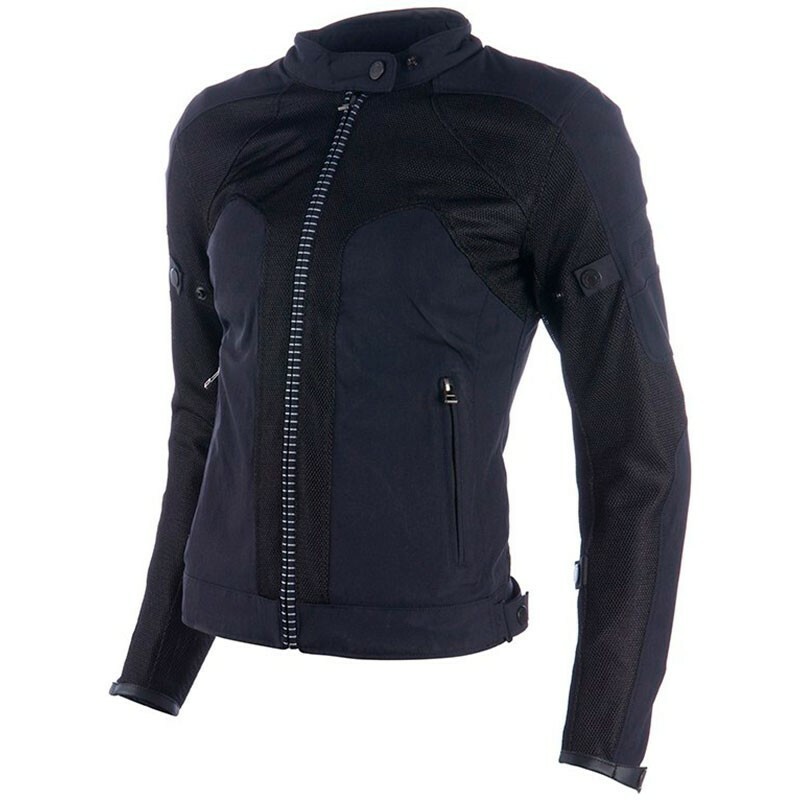 In this case, the Air-Frame jacket offers the best solution by combining the ventilation achieved by ample inserts in mesh with protection against cold air offered by a remarkably lightweight wind-cheating insert. Provided with ample adjustment possibilities, jacket-pants fastening zip, homologated protectors and a pocket for a G-type back protector, this versatile jacket also comes in a ladies’ version.